SCHOOL PHOTOGRAPHY IS OUR BUSINESS. Photographics has been working with schools for over 20 years and have catered our business to suit the needs and desires of our schools. We provide not only the finest quality portraits, but also the highest level of school services. With unmatched expertise, on-line ordering capabilities and a dedicated service team, schools, leagues and sponsors are assured the best possible experience for their members in capturing and preserving sport memories of a life time. Options designed to meet the needs of today’s League Directors. 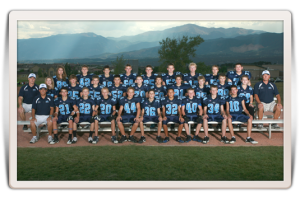 With the ability to execute flawless team picture events at multiple locations if necessary, to offering fund raising opportunities, we add superior value to the league or club and compliment the experience for those athletes and their families who have made the decision to participate in the sports offered by that organization. Photographics specializes in providing high quality action photography for individual athletes and events. Our professional photographers will ensure that you get a great action shot from your event or game. With a private event code, view and order your photographs on-line by going to www.drphotographics.photoreflect.com. Orders will be shipped directly to your home. 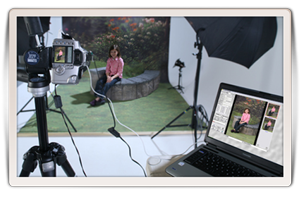 With the latest in digital technology Photographics offers school specific team, individual and action photography. Pre-ordering and/or on-line ordering options are available. When league scheduling or vendor offerings are a concern, set up a private team photograph day convenient to you and your players. Our entire line of products are made available for customized ordering.